In an effort to accommodate more deserving students, the Philippine Science High School System (PSHS or Pisay) offers what it refers to as a "lateral admission". 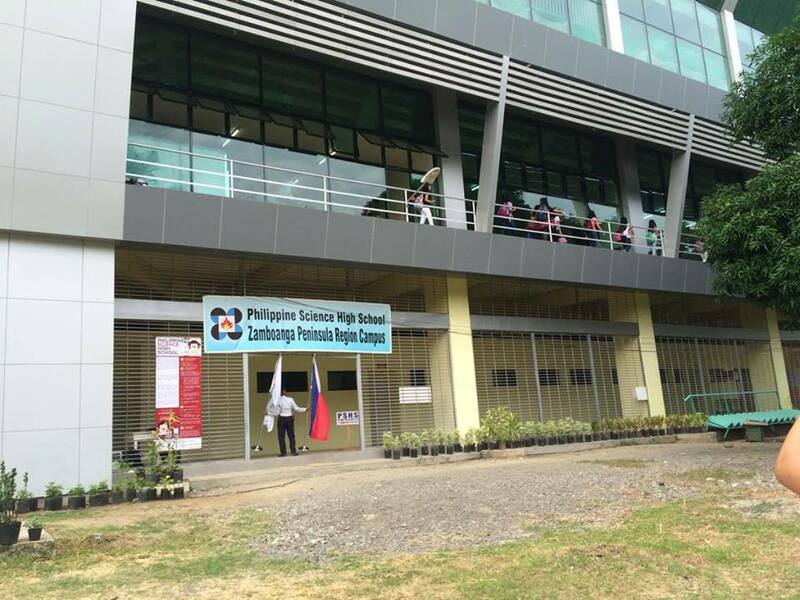 Basically, students who were able to finish Grade 7 or Grade 8 in an educational institution outside the PSHS System are still eligible to be admitted into a PSHS campus provided that they fulfill all the requirements and criteria as put forth by the PSHS. Who are eligible to apply for lateral admission? 1. The student should be a Filipino citizen and has no pending application to migrate to another country. 2. The student must belong to the upper 5% of his class or he must have a grade of at least 85% in all of the subjects he has taken. 3. The student must have a good moral character evaluation rating of at least Very Satisfactory or its equivalent as put forth by the school he previously attended. 4. The student must have a passing score in the qualifying examinations that will tackle the following three subjects: Science, Mathematics, and Communication Arts (given in English). How to apply for lateral admission? 1. Download the application form then completely accomplish it. Where can you get a copy of the application form? You can download it from the official website of the PSHS or you can personally visit the PSHS campus nearest to you and ask for an application form. 2. Make sure that you duly accomplish the certification from your parents that there's no pending application for you ti migrate to a foreign country. This certification is included in the application form. 3. Also make sure to completely accomplish the certification from your previous school with regards to your academic grades and moral character rating. This certification is also included in the application form. It should be filled up by the proper authority from your school. 4. Bring with you the original copy of your school report card as well as a photocopy of it. 5. Bring with you two of your most recent 1x1 photo IDs. If possible, the background in the photos should be white. 6. Bring extra cash with you because there's a processing fee of 100 pesos. This amount is non-refundable. 7. If you have all of the above requirements, just put them all in a sturdy folder or envelope then go submit it to the PSHS campus where you want to study. 8. Your application form will be reviewed by the school. If you pass the review, you will be given a Qualifying Examination Permit from the campus registrar. You must bring this permit with you when you return for the examination. 1. File your application as early as possible. If you have any questions, you must visit the nearest PSHS campus for clarifications. 2. Go to your testing center early. The exam starts at 8:00 am. Don't forget to bring with you your examination permit and school ID for verification. 3. Bring with you two or three soft lead pencils, an eraser, ball pens, and snacks.